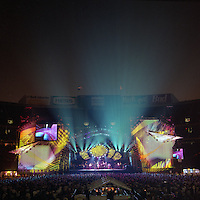 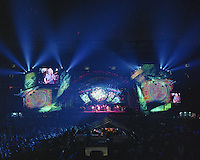 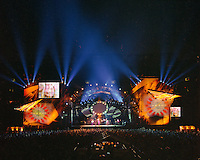 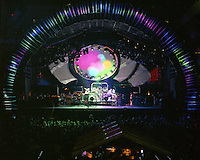 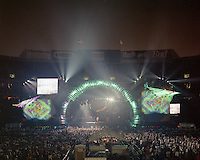 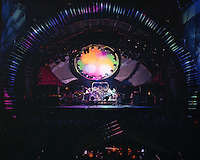 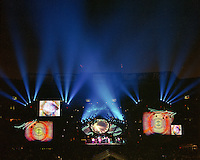 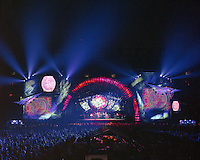 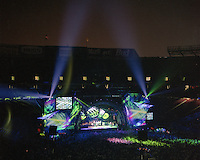 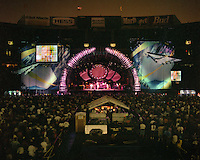 The Grateful Dead perform at Giants Stadium East Rutherford, NJ on August 3, 1994. 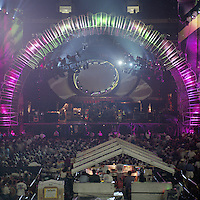 Lighting and Set Design Photographs shot specifically for LD Candace Brightman. 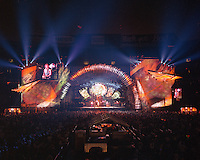 All work shot on Medium Format Film with the Hasselblad and scanned to 600+ meg uncompressed files.